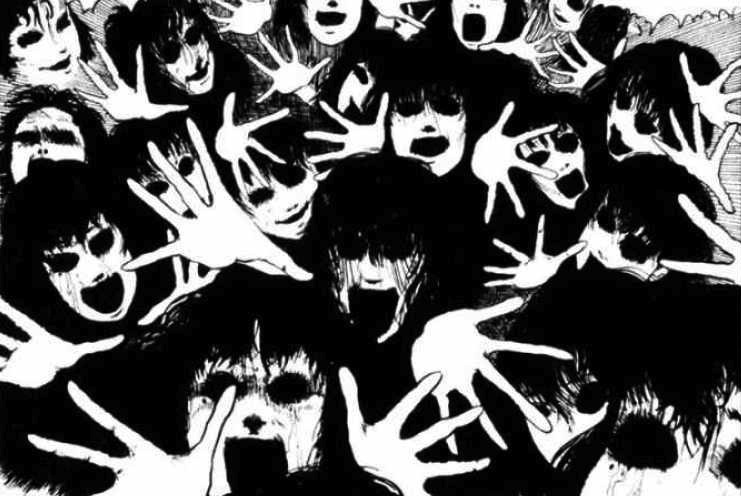 A few of Junji Ito’s manga pages have been making their rounds lately and has caught the attention of a significant number of new readers, including me. So I thought I’d write this article! 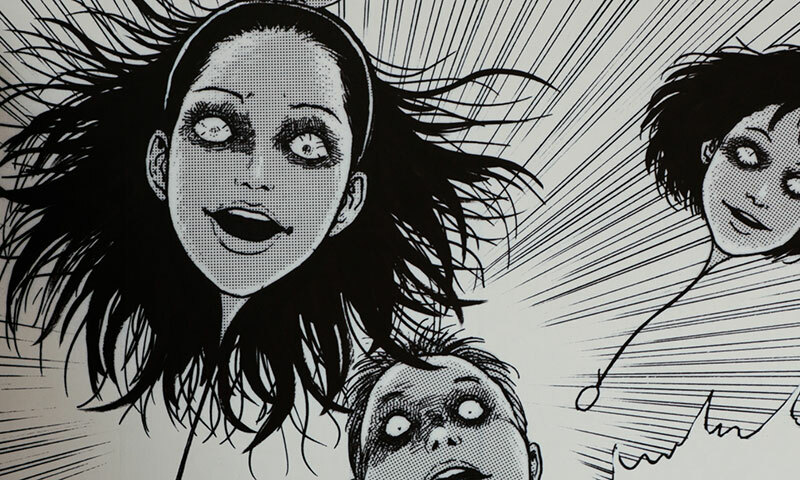 Here are 3 Junji Ito manga you can’t miss in no specific order. 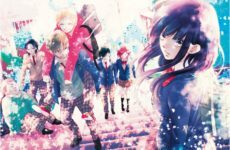 Tomie is about a beautiful girl who is cursed with what I think would be regeneration (due to lack of a better word for it). The way she regenerates is somehow horrifically fascinating. 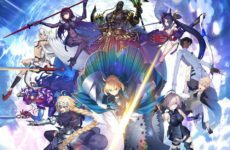 The manga revolves around various men who fall in love with her then being driven to madness. 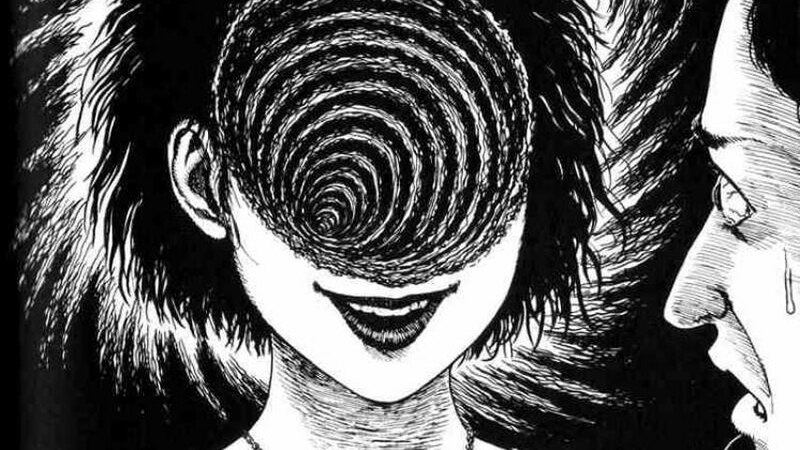 I’m sure a few of us know that the word うずまき or uzumaki means spiral and from there we can tell that this will be a horror story based around spirals. Even reading it made me feel a little dizzy! I highly recommend it; it was incredibly enticing. 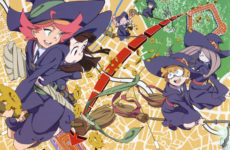 Be careful though, don’t let the spiral catch you! Who would’ve thought fishes could be so terrifying? Well, now we know they can be. 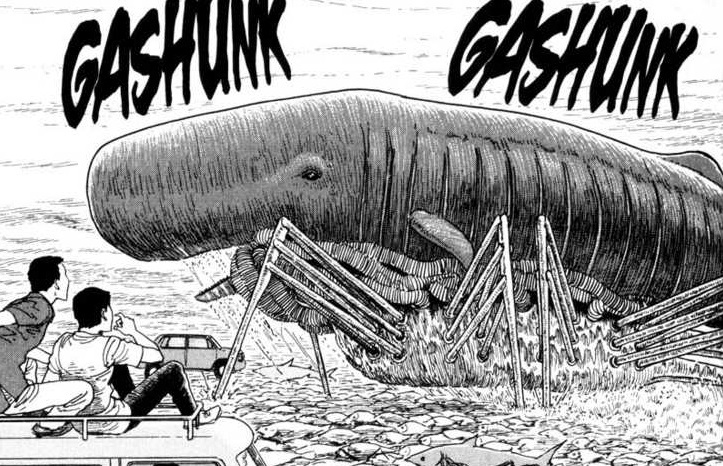 Gyo is about sea creatures emerging from the sea with legs, bringing a terrible stench along with them. You’d think walking fish wouldn’t be all that frightening but Junji Ito has undoubtedly brought the scariness into this strange concept. Previous Post Take A Ride With Our Guest Cosplayers – YingTze, Kino Mikii, Iceqilin, Dreaming Ashley, and Ebi & Moon! Next PostCosplay Commuter X Western Digital My Passport Hard Drive Winners Announcement!